We are a little late in posting this one – but better late than never we always say! 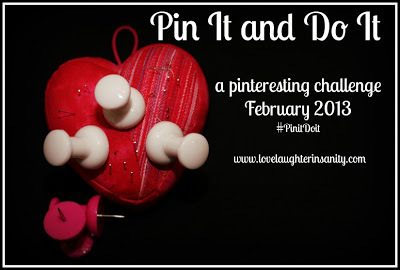 Join us and Trish at Love, Laughter, and a touch of Insanity in a month of PINing goodness. Click here for the details to join. Challenge ends February 28th. Links must be submitted by March 3rd. Go on! Join us, it will be so much fun! We were inspired by this pin on Pinterest. 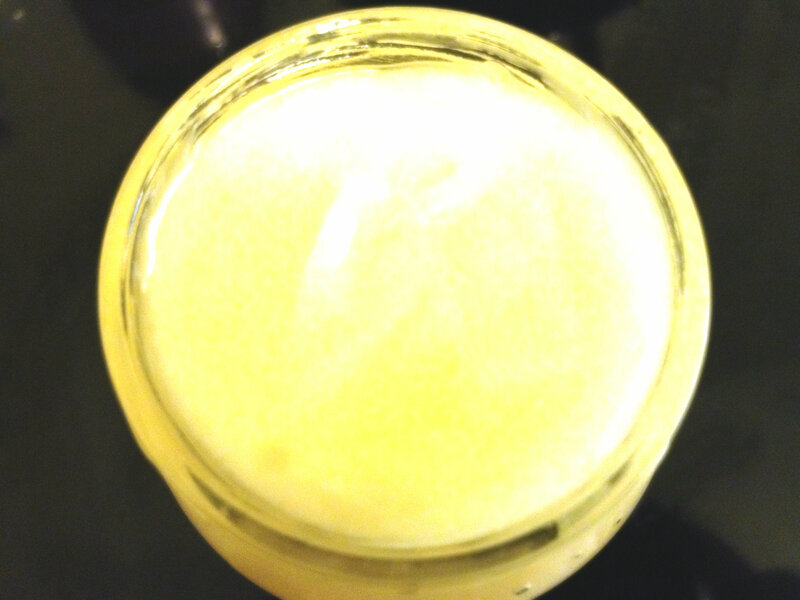 It’s said to increase scalp circulation, loosens up dry and itchy scalp. 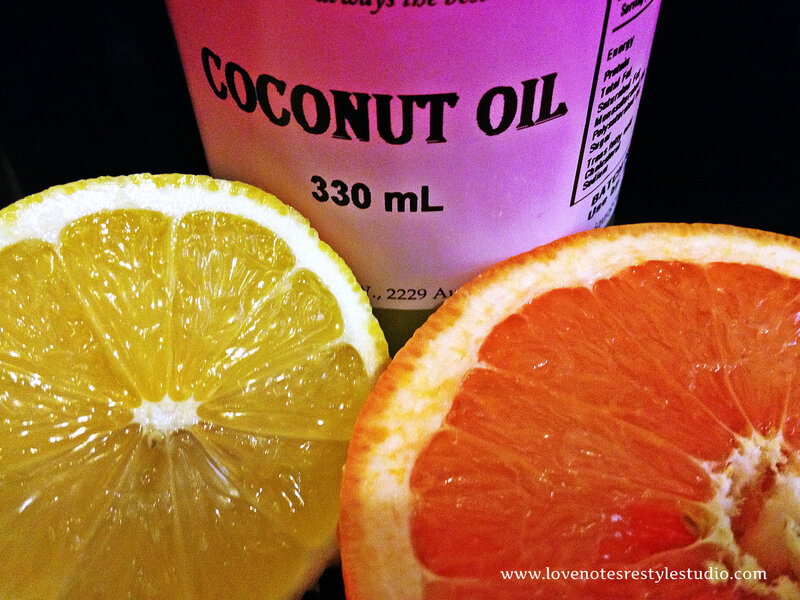 It also removes residue from your everyday shampoo and conditioner. We tried it and it definitely loosened up the dry scalp that historically never went away – 2 weeks later it hasn’t come back. It also left our hair feeling so clean! We felt it was a little heavy on our fair hair and it took a few washes to not have oily feeling hair. That’s just a minor setback and we highly recommend you try it – especially if you have lovely thick hair! 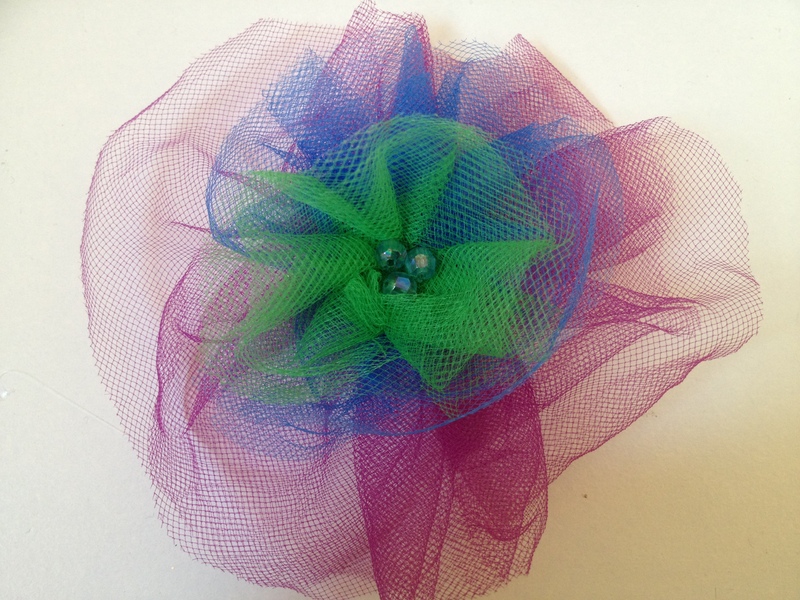 We first saw the Posy Pin Tutorial by Grace Laced in the beginning of our life with Pinterest. They are so easy to make and are our favourite of the DIY flowers. The end result is always very elegant and doesn’t look cheaply made at all. 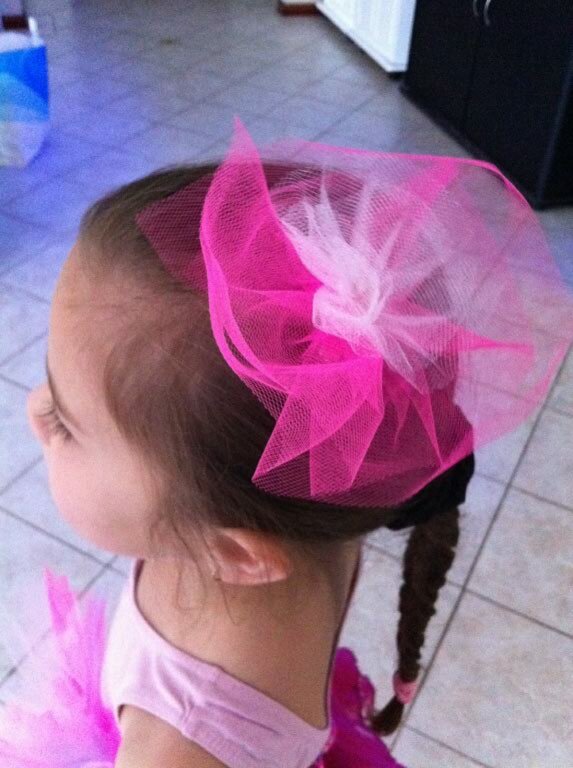 We have also found many great ways to use them – from headbands, to tank top embellishment and various other restyles. Here is our tutorial on how to make ‘The Burnt Flower’. It’s our first one, so we are open to any feedback you have so that our future tutorials are easy to understand and full of FUN! You start with circles of polyester fabric (like satin or organza) – around 3 – 4 different sizes (and around 2-3 pieces of each size) depending how ‘full’ you want your flower to look. It doesn’t have to be neat and perfect – the messier the better! You will then need a candle and lighter – in the picture we have a normal candle (it is all we had) – but normally we would use a tea light candle. It’s easier to manage the flame. For your first few times you will want to have a small bowl of water nearby in case of any out of control fires. With this flower we used a button (again all we had on hand) but you can use any sort of bead as well or a clump of beads. We’ve even used an old earring before! Here’s a few links to Pinterest of how we’ve used this little gem in different ways. You were warned that we loved them! Hope you enjoyed our first tutorial. What’s your favourite DIY flower? Earlier this month we joined Trish at Love, Laughter and a Touch of Insanity in her Pin It and Do It October 2012 Pinterest Challenge. I discovered this via Kelly at Cobwebs, Cupcakes & Crayons. We had heaps of fun so we can’t wait to join the next one! What do you think of what we did? 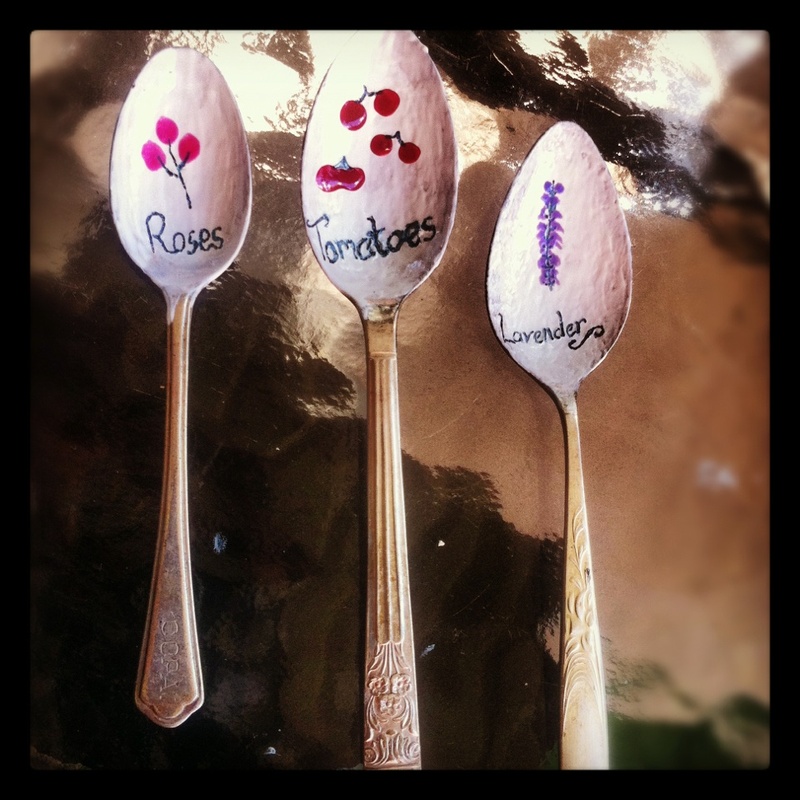 The Missing Pin It and Do It #4 – Plant Spoons Restyle! Here is the pin that inspired us on Pinterest. We did a slightly different spin on it – we painted with old nailpolish instead. So here is our 10th Pinteresting challenge for this Pin It and Do It Challenge. We are officially Pin Obsessed status! 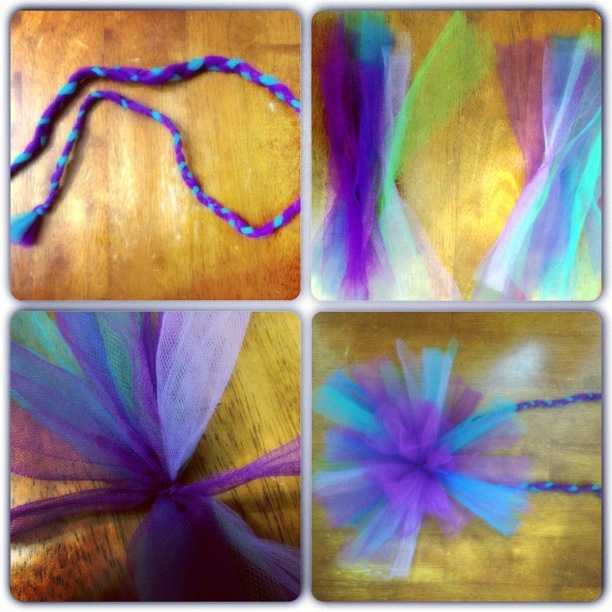 Now before we start – this is not a restyle project – but what girl can resist a tutu??? Here is the pin that inspired us on Pinterest. 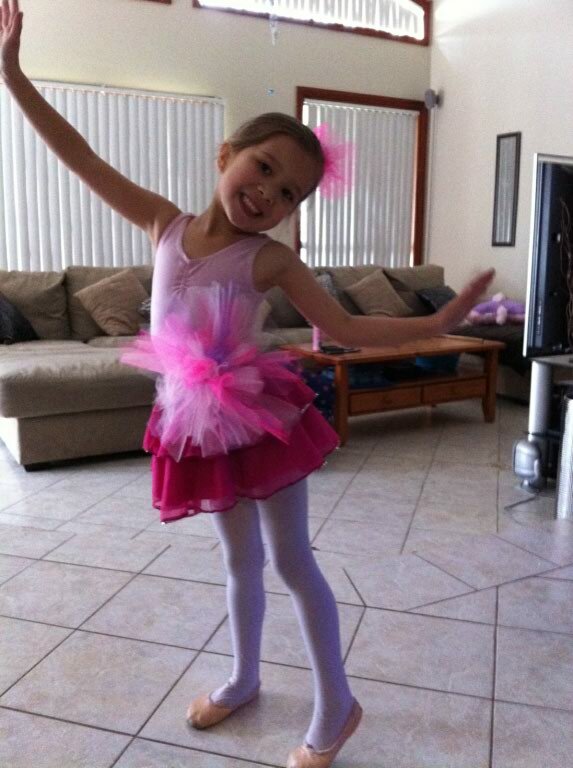 And now the end results – we have two of the cutest little girls modelling them for us – Nina and Brooke-Lee. Aren’t they just too cute for words? Say it with me – ADORABLE!!! Thanks again to Nina and Brooke-Lee and their beautiful mummies Donna and Marie! 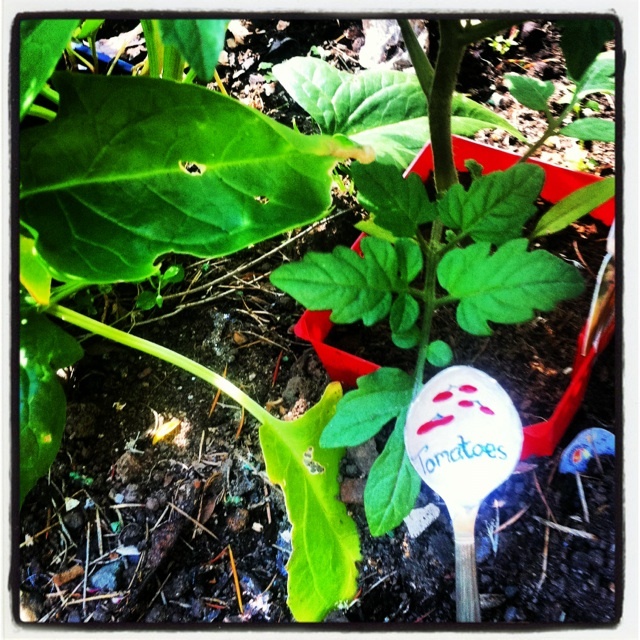 This is our Pinteresting challenge #7 for the Pin It and Do It Challenge. 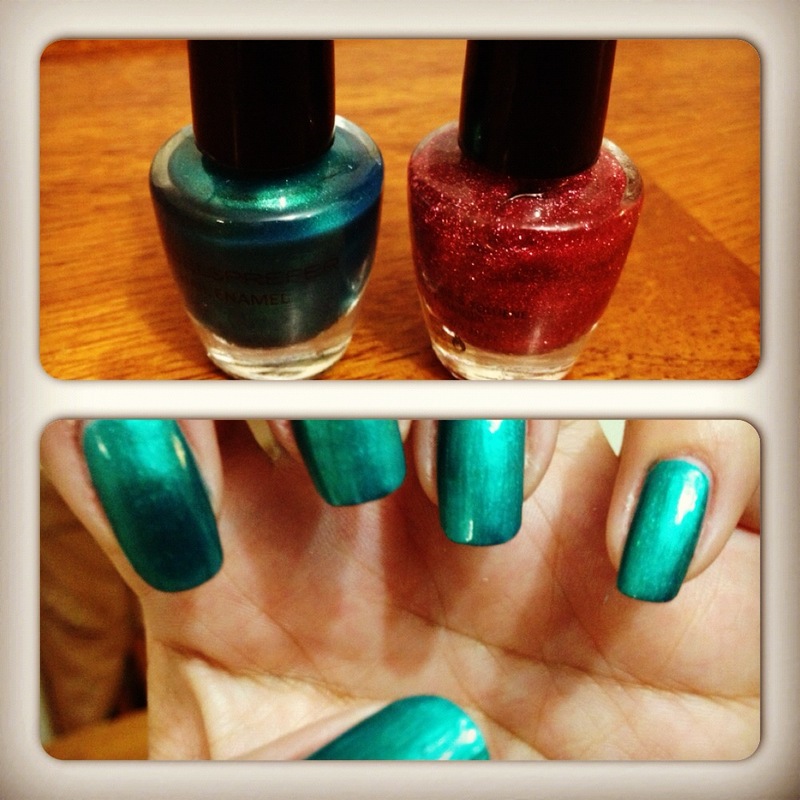 The pin that inspired us on Pinterest is Mermaid Slipper Nails by Katy at Nailed It. Check out the tutorial its heaps easy. 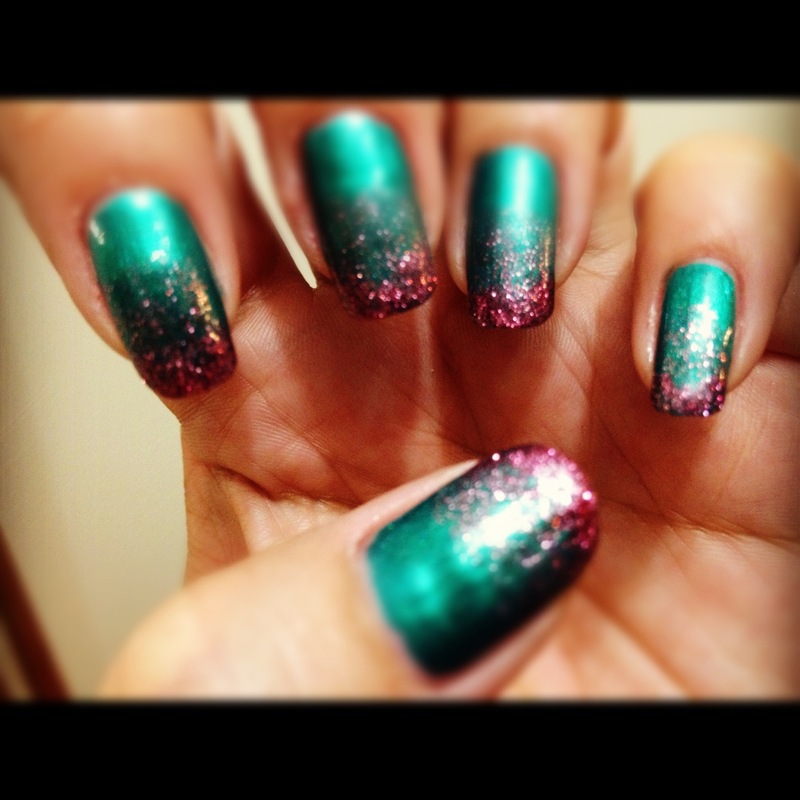 So here’s how we started…a metallic green base with pink glitter polish. We decided to put the glitter part at the tip of the nail. 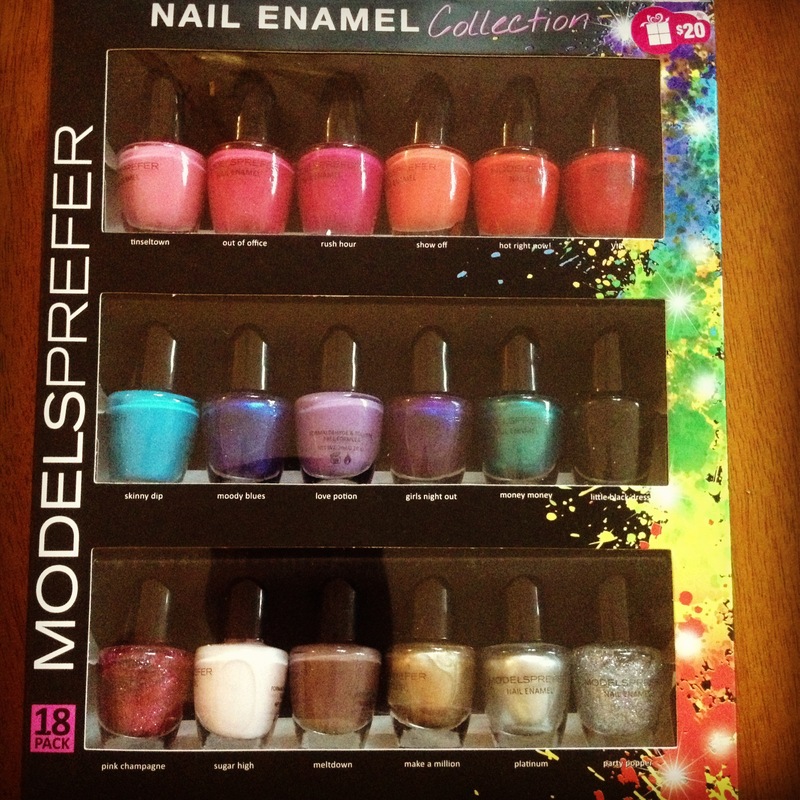 In the tutorial the glitter part is at the bed of the nail. And here’s the end result…What do you think? It’s another Monday so time for a new inspiration. Last week we had posted a pair of very plain black wedges. 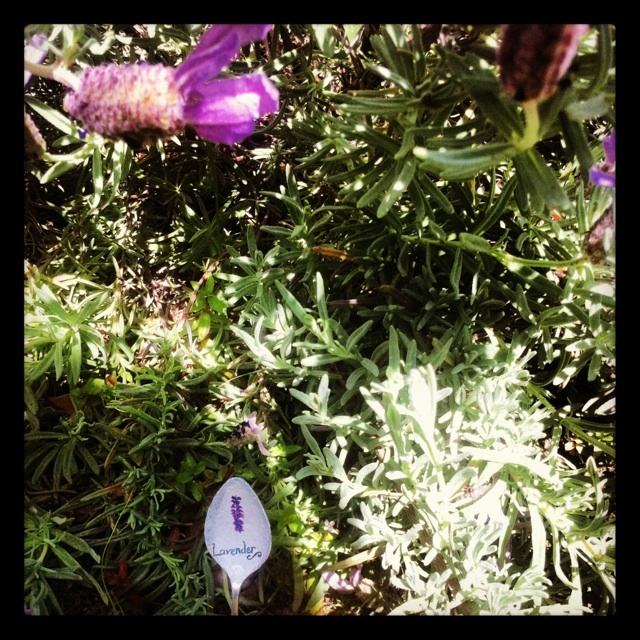 This also covers our #6 for the Pinteresting challenge – Pin It and Do It Challenge. For Pinteresting challenge #6 – Shoe Restyle – we were inspired by this pin and the Halloween season. Here’s our end result – it’s so ugly, it’s pretty! We ran out of googly eyes and the batch ordered on ebay have not arrived yet but we couldn’t resist showing you how it has progressed so far. What do you think of our restyle project? This week we have a new item for you to provide us some inspiration. 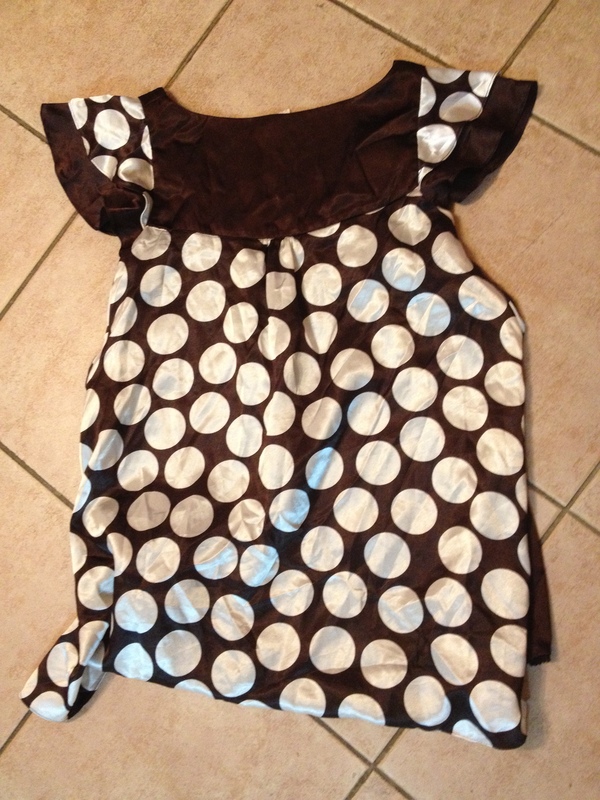 A brown and white polka dot satin dress that we got at a swap meet. It’s such cute material. This is our Pinteresting challenge #5 for the Pin It and Do It Challenge. 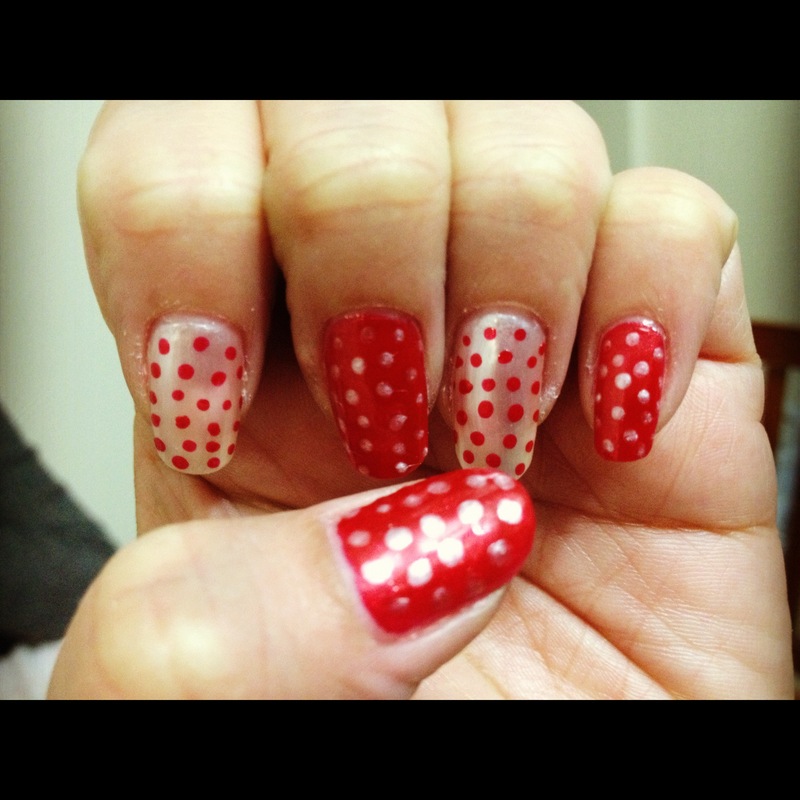 The pin that inspired us on Pinterest is Polka Dot Nails. 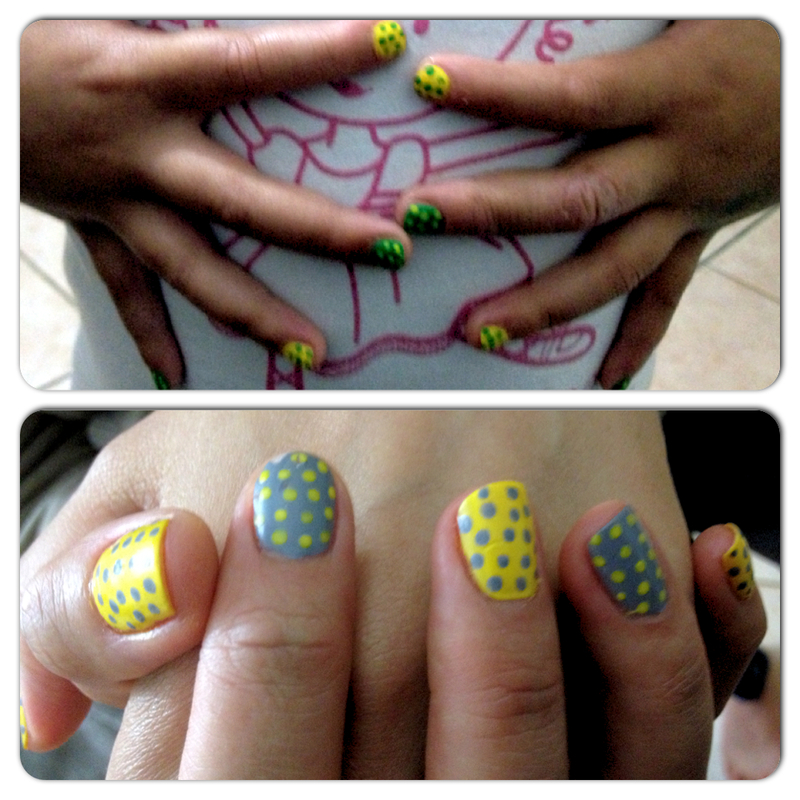 So we gave it a go…we used a BBQ skewer to make the dots…Shout out to Michelle for doing Amour’s nails! 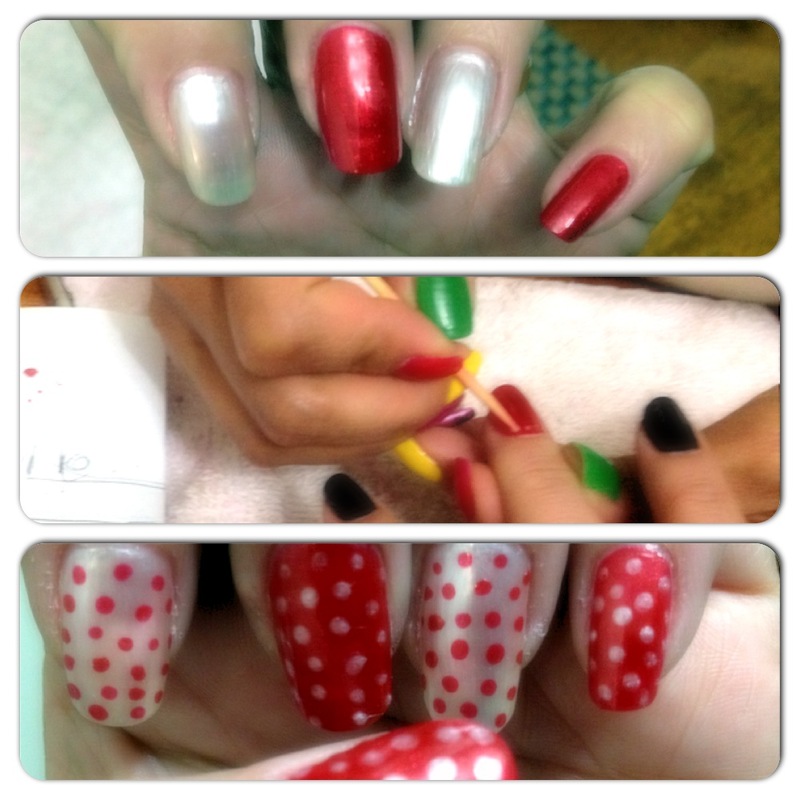 Red and White Polka Dots! We loved it so much we did it a little more in different colour variations – which one is your favourite? We also found an easier way to do the dots via this pin – DIY Nail Art Tools. Polka Dots of Many Colours! We are getting just a little obsessed with the different nail art tutorials out there – Just look at Amour’s new additions to her nail polish collection! So you will see us start to put some of our own tutorials together – it’s just too much fun! It’s another Monday so time for a new inspiration. 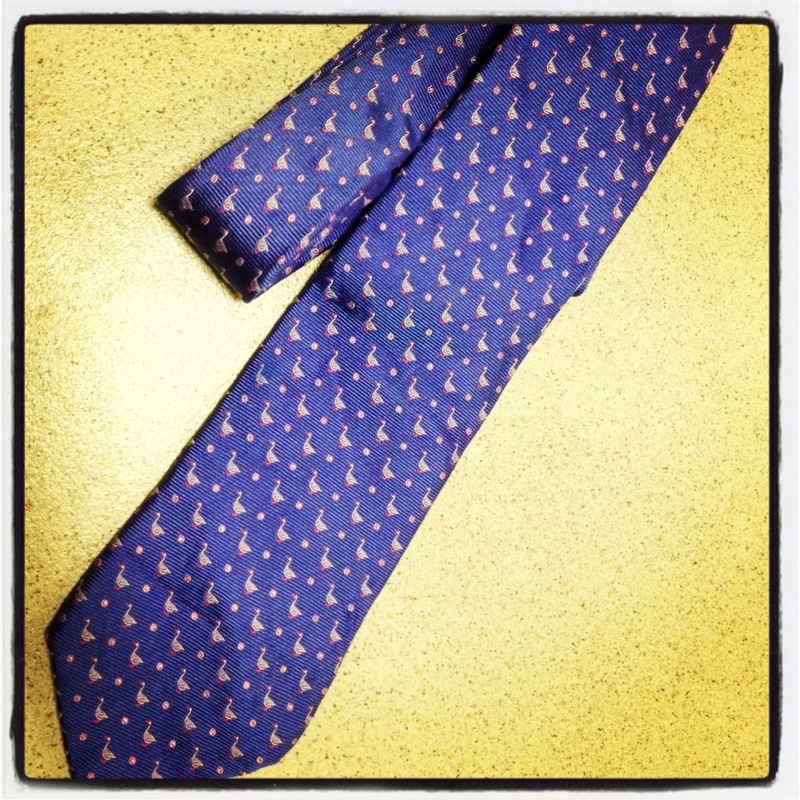 Last week we had posted the men’s tie with the pretty little duck print. This is how we restyled it. This also covers our # 2 and #3 for the Pinteresting challenge – Pin It and Do It Challenge. 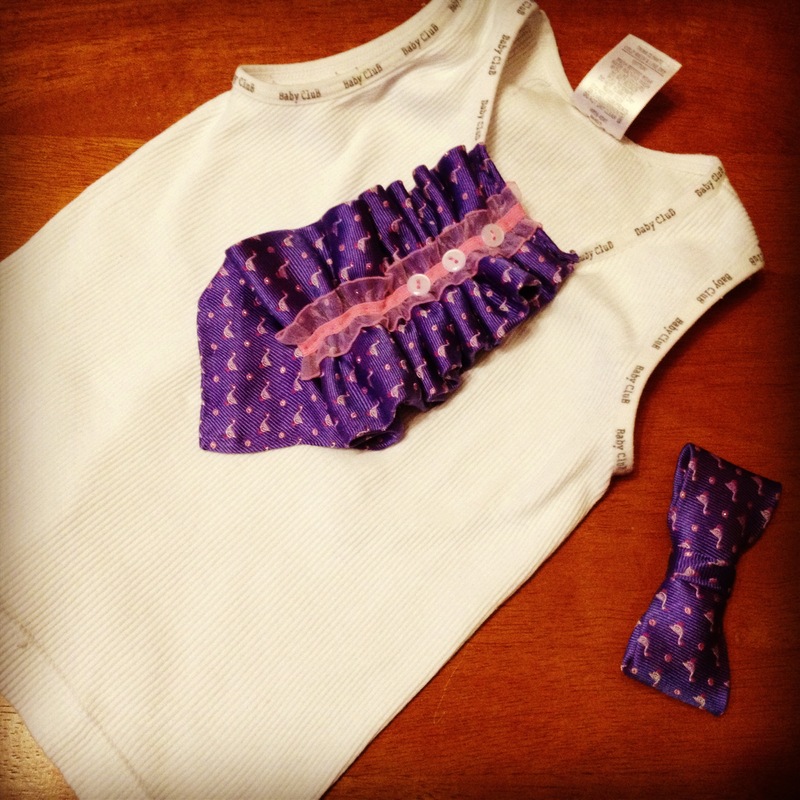 For Pinteresting challenge #2 – baby singlet restyle – we were inspired by this pin and here’s our end result – it’s just too cute! 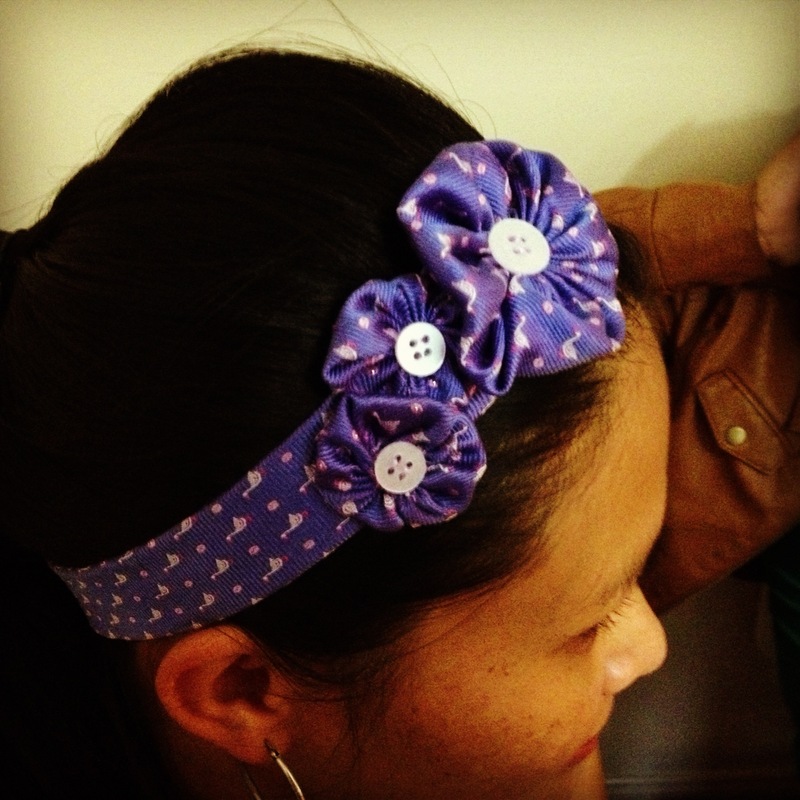 For Pinteresting challenge # 3 – tie to headband restyle – we were inspired by this pin and here’s how it turned out – we love it!! 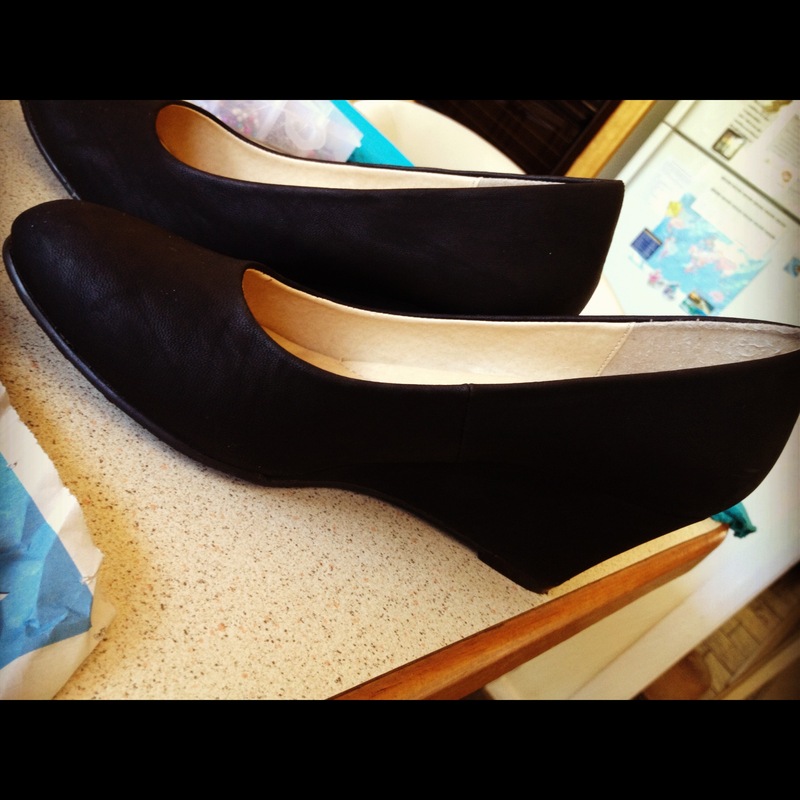 Its a pair of very plain black wedges…such a lovely blank canvas – so many possibilities!